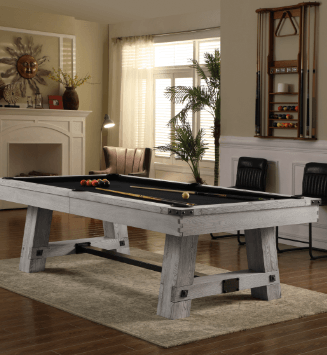 Multi game tables are a superior choice for people who want more than one game table while being able to conserve space. 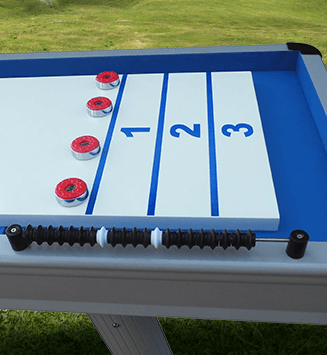 The combination game tables from eFamilyFun meet an assortment of entertainment needs, with some of the combination tables offering up to thirteen different games to meet the entertainment demands of a multitude of players. 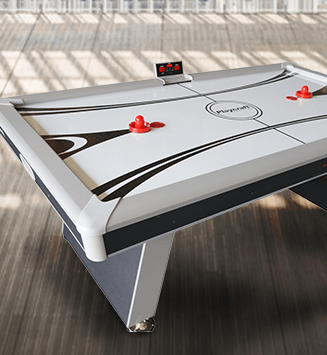 Multi game tables boast a variety of benefits. Combination game tables are efficient in limited spaces because the table tops can be stored between uses. 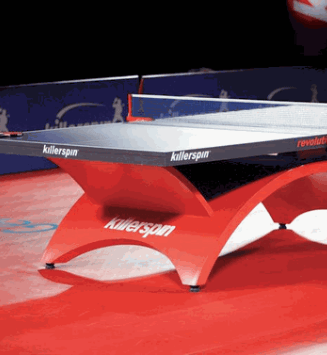 In addition, most tables require relatively little effort to change from one mode of play to another. Some combination game tables even include a normal tabletop to function as a beautiful furniture piece between uses. To buy all the game tables separately (up to thirteen) would cost a fortune. Combination tables are much more economical, and allow you to expand your skills and expertise across a variety of exciting games. 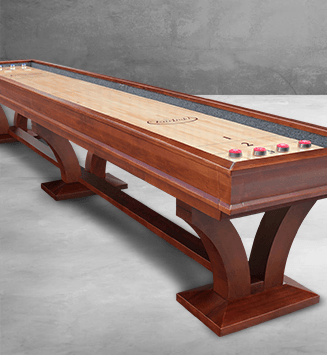 A combination game table will liven up any room and provide hours of fast-paced entertainment. Your purchase will arrive unassembled with a base shipping option of curbside delivery. However, eFamilyFun offers several additional shipping and assembly options to make your order as easy and enjoyable as possible. If you have any questions whatsoever, please contact our friendly and knowledgeable agents who remain ready to assist you.